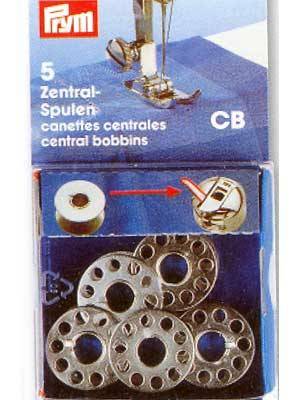 Class 15 metal bobbins for domestic sewing machines. Flat bobbins ~ generally used for side bobbin cases. Please refer to your sewing machine manual for proper bobbin sizing.